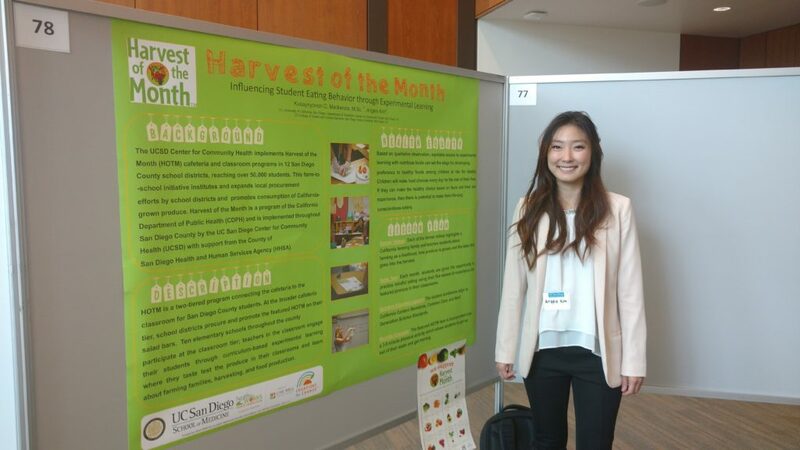 On April 6, 2016, over 100 posters were displayed at the 2nd Annual UC San Diego Public Health Research Day. 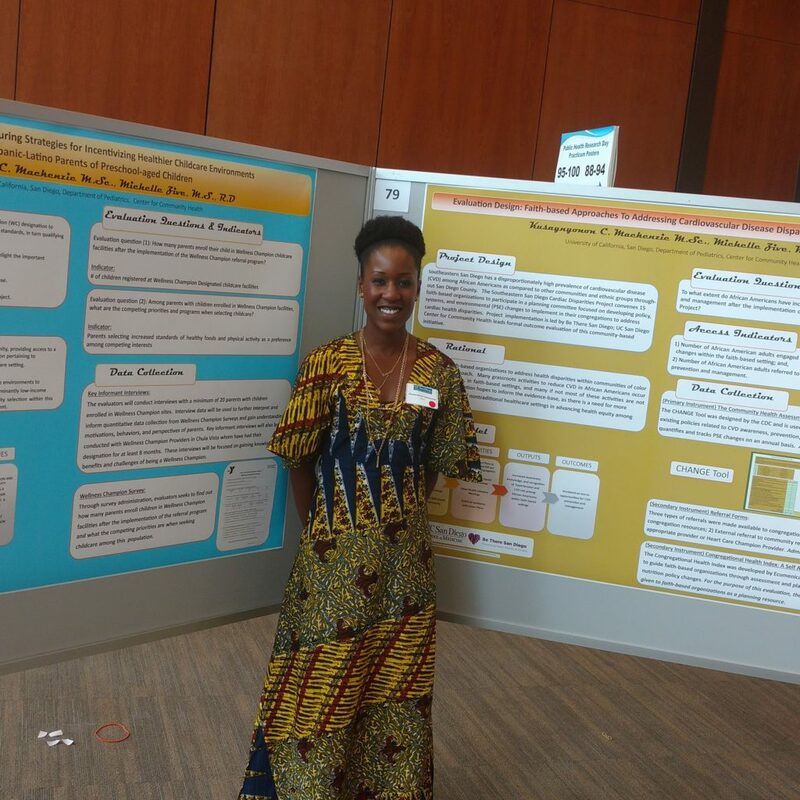 Students, postdocs, faculty, and staff presented research spanning the categories of Chronic Disease, Community Health Programs and Policy, Global and Environmental Health, Health Disparities, Health Services and Technologies, Physical Activity and Diet, and Tobacco, Alcohol and Other Drugs. To view the Abstract Book, which includes contact information for the presenting authors, click here.